Content is an overused phrase, and very often a misused one too. However, creating content which is relevant to your industry, helps to communicate an aspect of your brand, and vitally is of use and interest to people, can be a great way of encouraging repeated interaction with people. In developing a new brand, a key part of their messaging was an aim to change existing perceptions of China. After many years living in China and experiencing it first hand, the founder of this company knew that the commonly held views of China and Chinese people in the UK were very clichéd and simply inaccurate. So what do you do when people don’t really know what the modern China is all about? 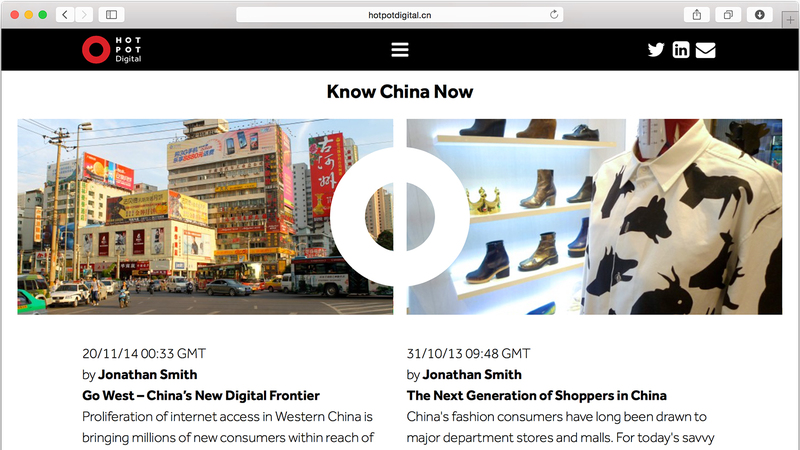 You create a blog with content on the habits and behaviours of the modern China and Chinese people. The blog acts as a platform for content which both interests potential clients and also shows the people in the business know their field of expertise. 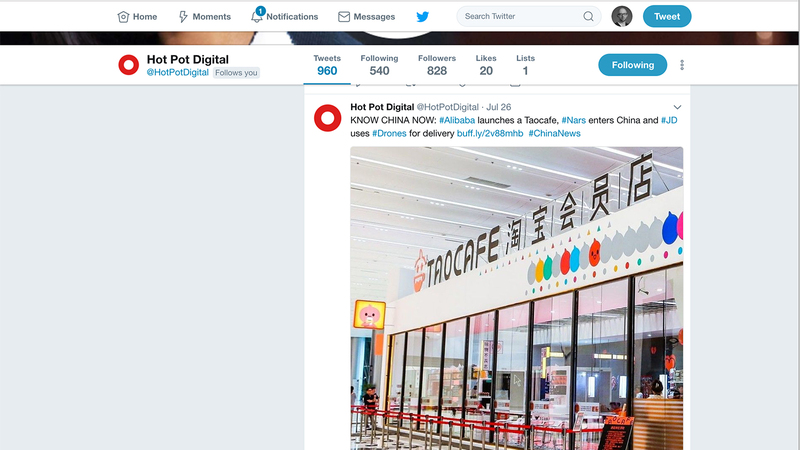 It also gives people a reason to keep returning to the website, as well as creating content which can be further shared on social media by people. 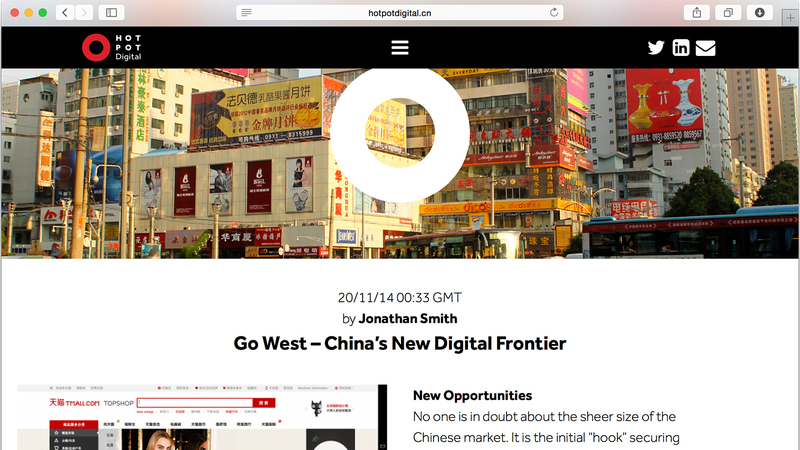 The blog is a great way to encourage potential clients to Know China Now. 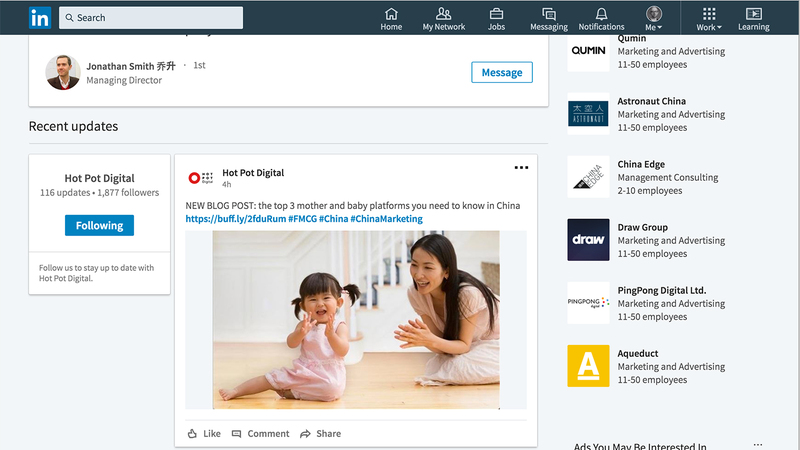 The blog has meant that there is constant content which can be shared on social media, firstly by the company but then importantly is the type of content which people might want to share further with their own network. This network effect is extremely important in spreading the messages of your brand through ‘unpaid’ media. It gives both reach you wouldn’t have otherwise, as well as validating the messages as they are not direct from your business but come from other people. 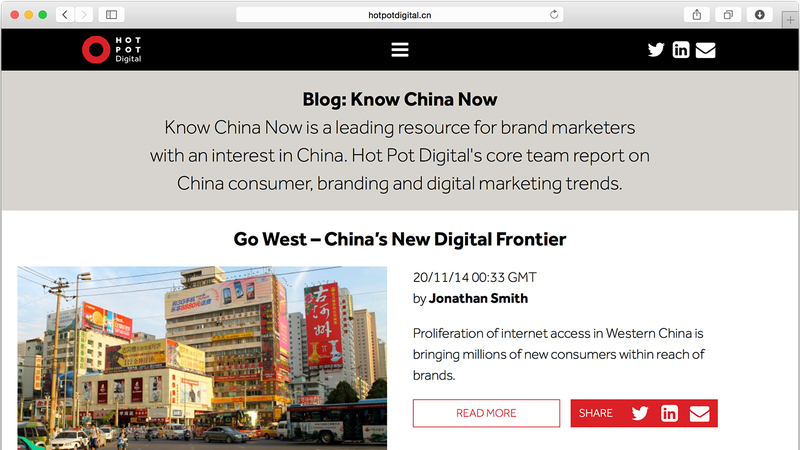 Know China Now continues to be a leading source for information about the modern China, setting the business out as an expert in this area. To find out what content might get people coming back to your business please get in touch.